This article deals with plans of a #Ukrainian #tomato paste producer to build the #largest tomato processing plant #in Europe as well as other developments in #Mykolaiv and #Odesa regions concerning construction of #grain terminals. 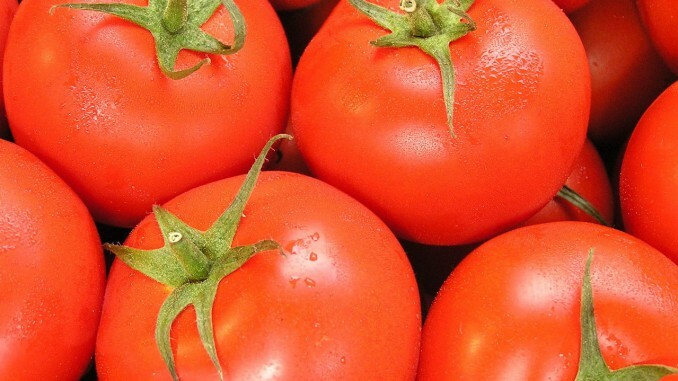 Agrofusion group of companies, the biggest B2B tomato paste producer in Ukraine, announced its plans to build a tomato processing plant in Mykolaiv region. The approximate amount of investment in construction of a plant is USD 50 million. The plant will be able to accommodate more than 900 employees. If build, it will be the largest of tomato processing plants in Europe. According to Agrofusion, which also has similar tomato processing plants in Mykolaiv and Kherson regions, it farms 18 000 ha of irrigated land with 190 million of seedlings. The existing facilities allow the company to process more than 5000 tonnes of tomatoes per day. Also, recently the International Financial Corporation approved a loan to Agrofusion in the amount of USD 10 million. In addition, two other Ukrainian companies are aiming for building a grain terminal in Mykolaiv region. The estimated cost of investment is USD 110-130 million. We note that earlier Cargill and the Administration of Sea Ports of Ukraine successfully negotiated the terms and conditions of construction of the new grain terminal at the sea port of Yuznii (Odesa region), which resulted in signing of the appropriate agreement. Under the terms of the agreement, the Administration of Sea Ports of Ukraine is obliged to construct water area with proper dredging (up to 16 meters) near the terminal. The first facility of the terminal will have an annual loading capacity of 5 million tonnes of grain and other commodities. The second facility will increase loading capacity by 2-4 million tonnes annually. The approximate sum of Cargill’s investment in construction amounts to USD 104 million. Expenses of the Administration of Sea Ports of Ukraine on dredging works will amount to approximately USD 50 million.